Welcome Cooper! 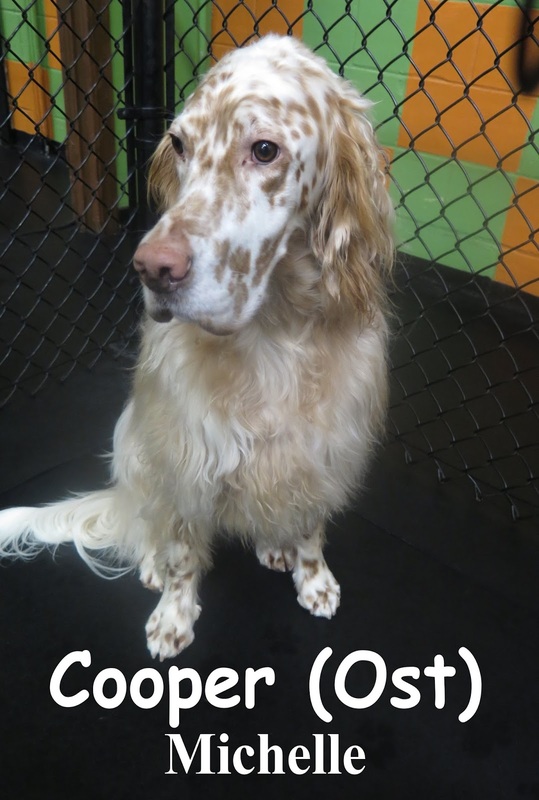 This freckled 2 year-old English Setter weighing at 50 lbs. came into The Fort with gusto. As soon as he began to meet with the pack, Cooper was up and at 'em playing. We were able to catch a video of Cooper with Abby. On Lexi's first day she entered Fort Fido with investigative eyes. 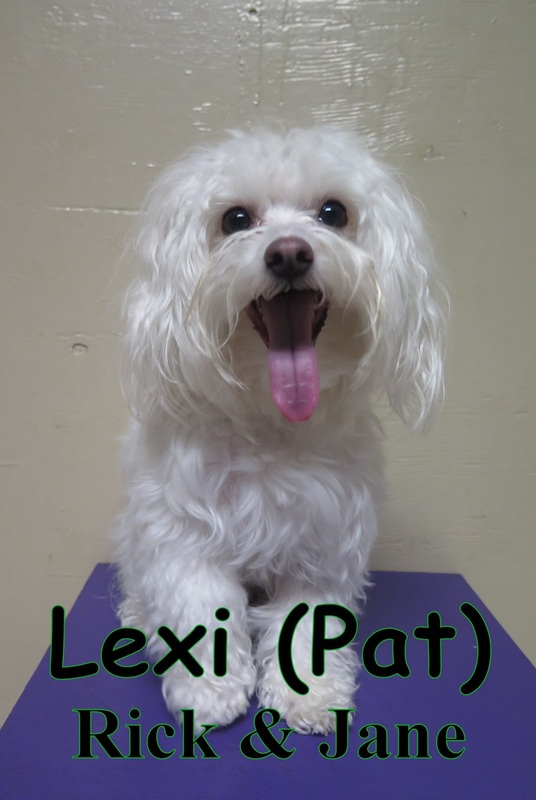 Lexi is a 4 year-old, 8 lbs., Maltese. Lexi did well for her first day and will be coming back for an extended stay soon. We are looking forward to getting to know this darling little diva.